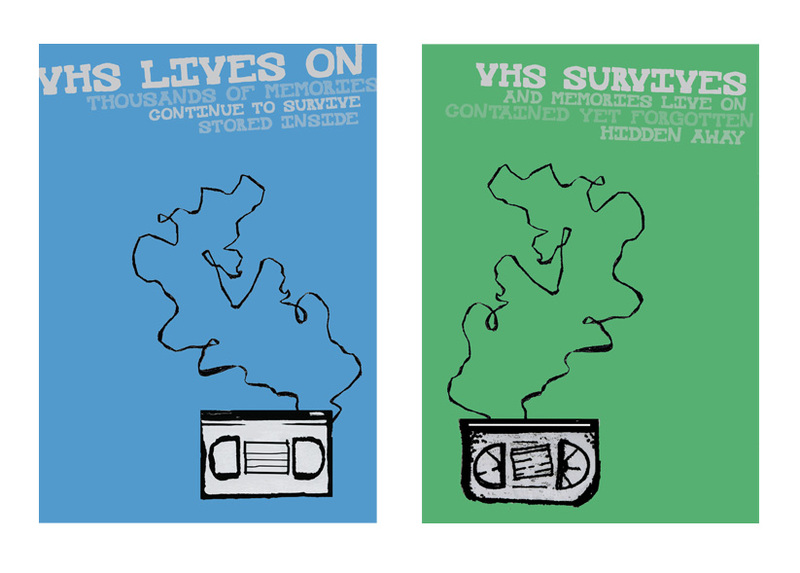 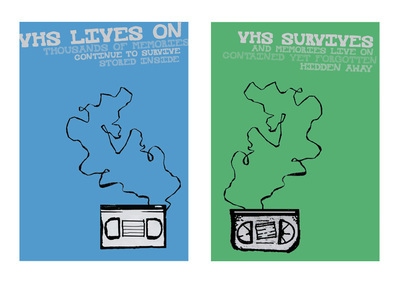 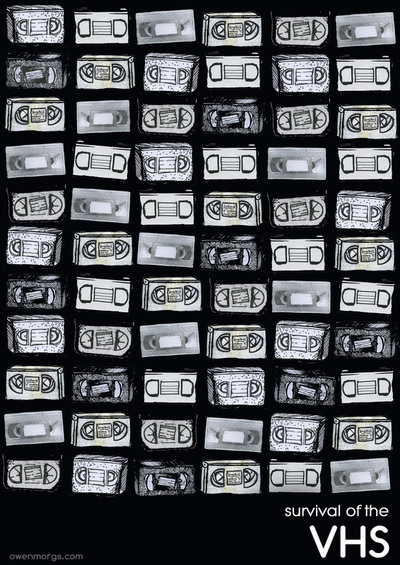 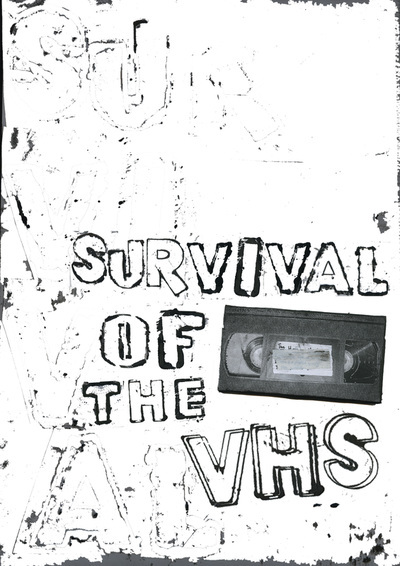 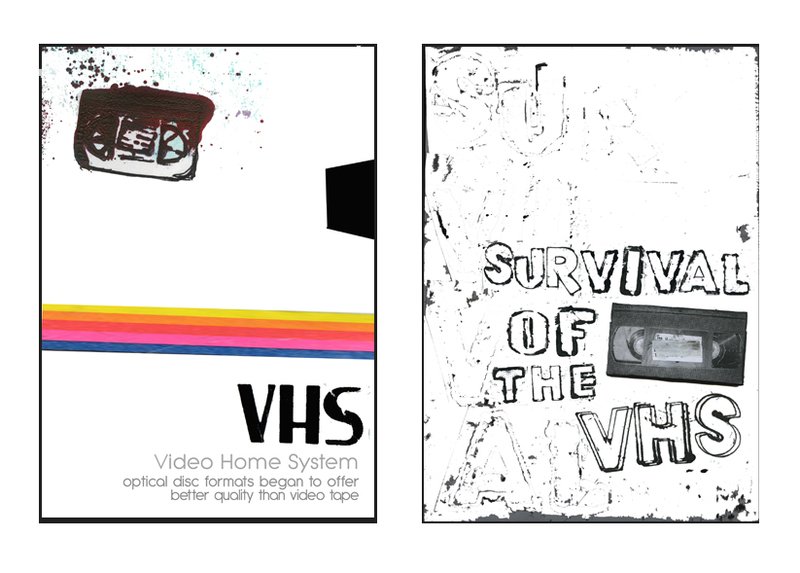 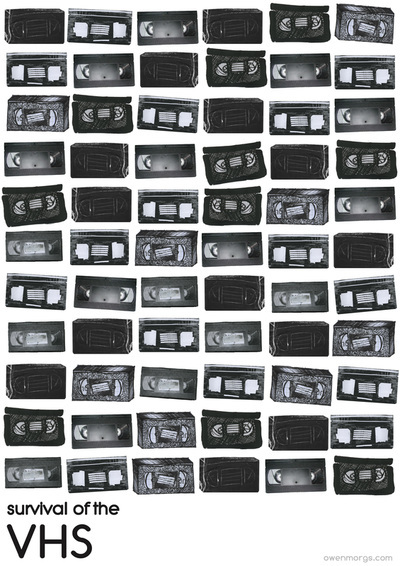 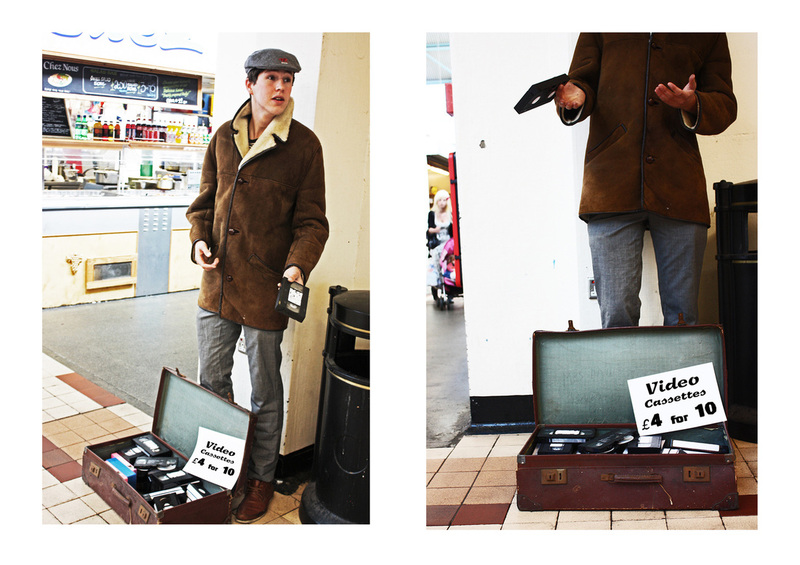 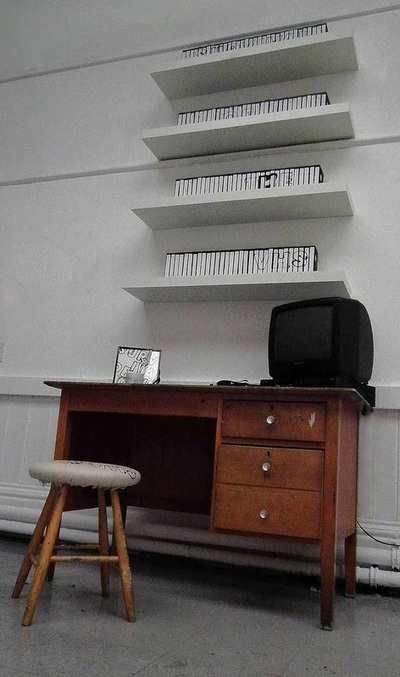 Final Major Project: Survival of the VHS, Diploma in Art & Design ﻿•﻿ The Video Home System, better known as the VHS is a consumer-level analog recording videotape-based cassette standard. 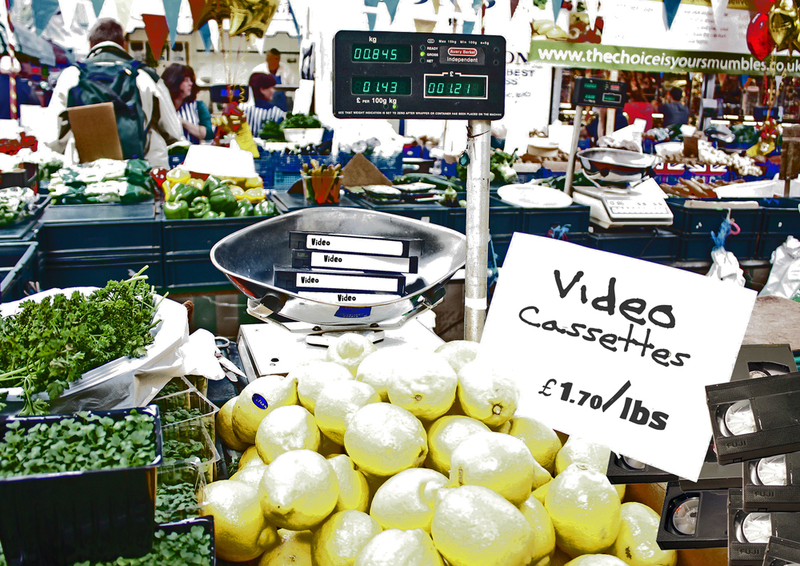 With technological advances and new alternatives, videos have been forgotten and yet they survive, boxed away in the attic holding clips, home movies and memories. 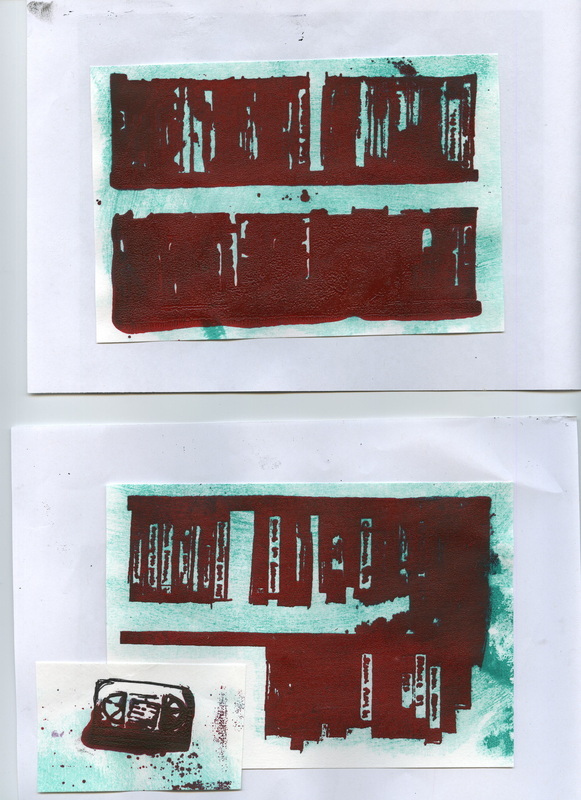 The Certificate in Higher Education Art and Design Foundation course developed my basis understanding of the study of art and design.